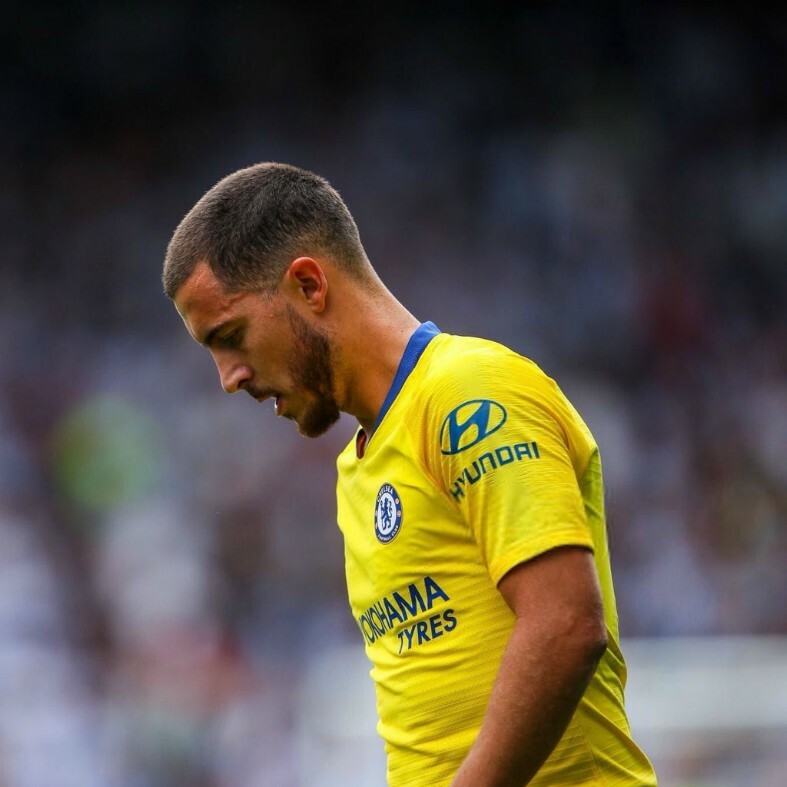 Chelsea have reportedly already begun the process of signing Philippe Coutinho as the Eden Hazard Real Madrid transfer looks a foregone conclusion. The Blues will need to spend big to replace their Belgian maestro, who is being strongly talked up as a priority £100million target for Real Madrid today. One of the sources stating Los Blancos are confident of getting a deal done is the Telegraph, who add that Coutinho is in Chelsea’s sights as a replacement, despite a deal already being in place for Christian Pulisic. 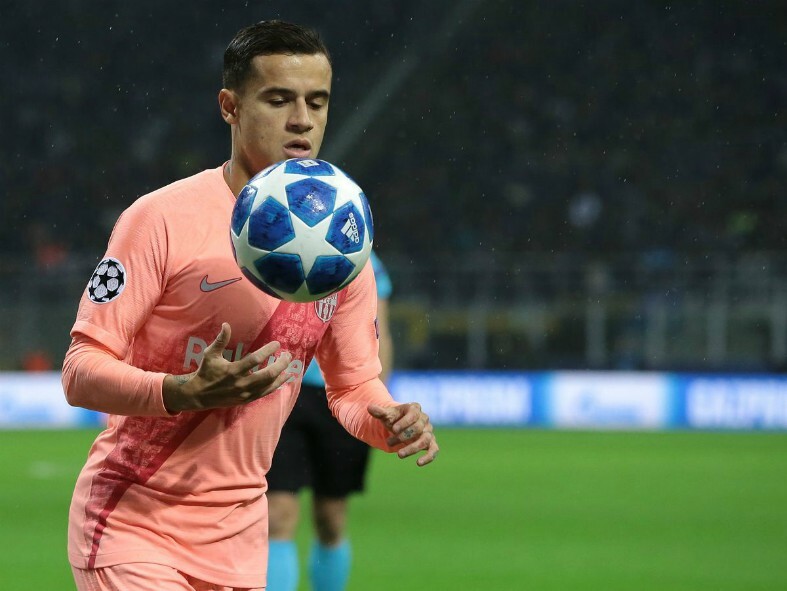 Recently, Don Balon stated the Blues had already launched an offer for Coutinho, worth something in the region of €115m, which would smash their current transfer record. With the Hazard Real Madrid transfer looking almost certain to go through now, this kind of spending seems necessary from Chelsea, who can at least reinvest plenty of that fee they receive from the Spanish giants. Philippe Coutinho to leave Barcelona for a transfer to Chelsea? Coutinho has not been at his best in La Liga, but shone in the Premier League in his time at Liverpool, and seems an ideal like-for-like replacement for Hazard. The Brazil international has also been linked with Manchester United amid his Barca struggles.